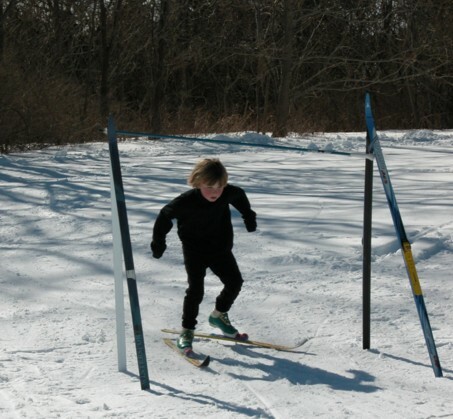 Founded in 1993, Cape Nordic sponsors a variety of opportunities and events for Cape Elizabeth youth and adults to participate in and support the competitive, recreational and social aspects of nordic skiing. 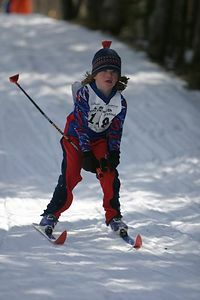 Cape Nordic encourages all levels of participation, from beginner, learning basic racing technique, to the elite regional competitor. 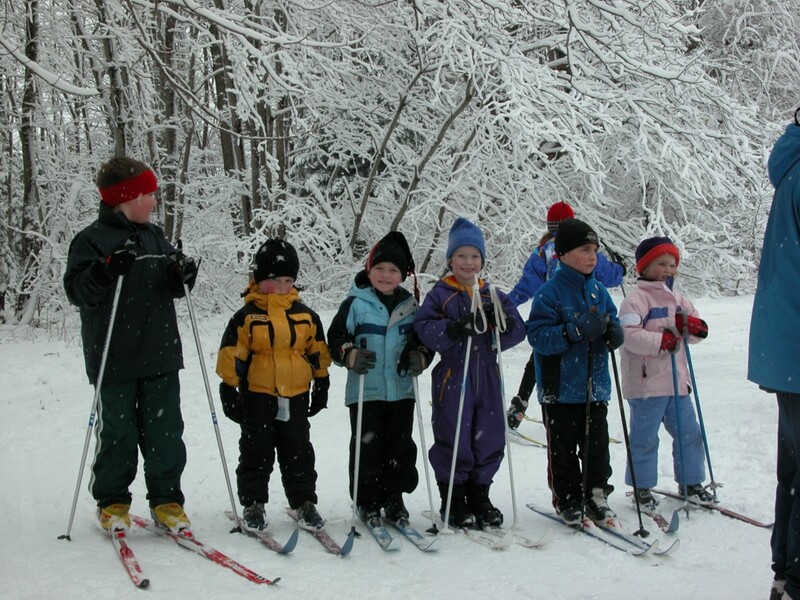 The mission of the BKYSL is to introduce young people to the lifelong sport of skiing with its recreational, social, fitness and competitive opportunities. This is a nationwide program founded by Bill Koch, who in 1976, surprised the ski world with a silver medal in the 30-kilometer event at the Winter Olympic Games in Austria. A few years later, he won the World Cup series. He is often credited with starting the "skating revolution" which changed cross country skiing in the 1980's. Participating in BKYSL activities is a wonderful way to get families outdoors, exercising and having fun together. It is also a great way to meet other families. The program is for all youth up to 13 years old. In addition to racing, previous year activities have included technique training , obstacle courses, treasure hunts, soccer (on skis), mini marathons, bonfire/picnic lunches, family relays, and field games. See the calendar (bar on left) for events this year. There are over 40 clubs divided into 11 districts in New England. Families of Cape Nordic are part of the Southern Maine district. Annually the Bill Koch Youth program culminates with the New England BKYSL Festival. This is a weekend event open to all Bill Kochers. The location rotates between Maine, NH, VT, and MA. It includes opening ceremonies, activities on skis, races, a banquet, and more. Link to this year's Festival. Lollypop--all ages under 1st grade AND 1st and 2nd graders who are not ready to ski .5 km--this distance is several hundred feet. There is generally a small entry fee for races. All participants receive a ribbon and lollipop.